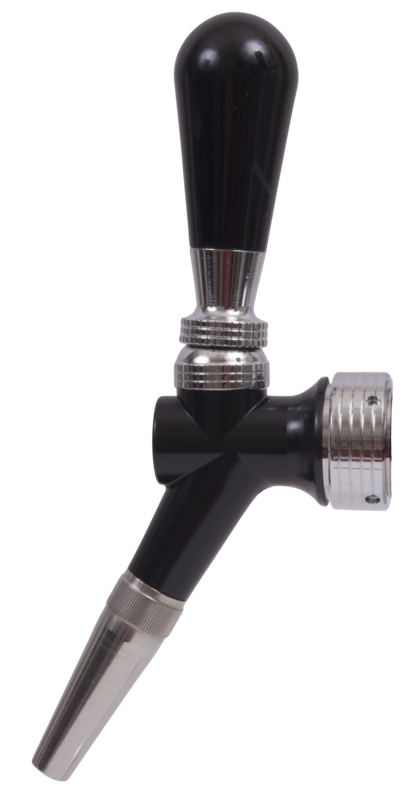 Our latest elegant faucet design utilizing a rotary valve and modern aesthetics! 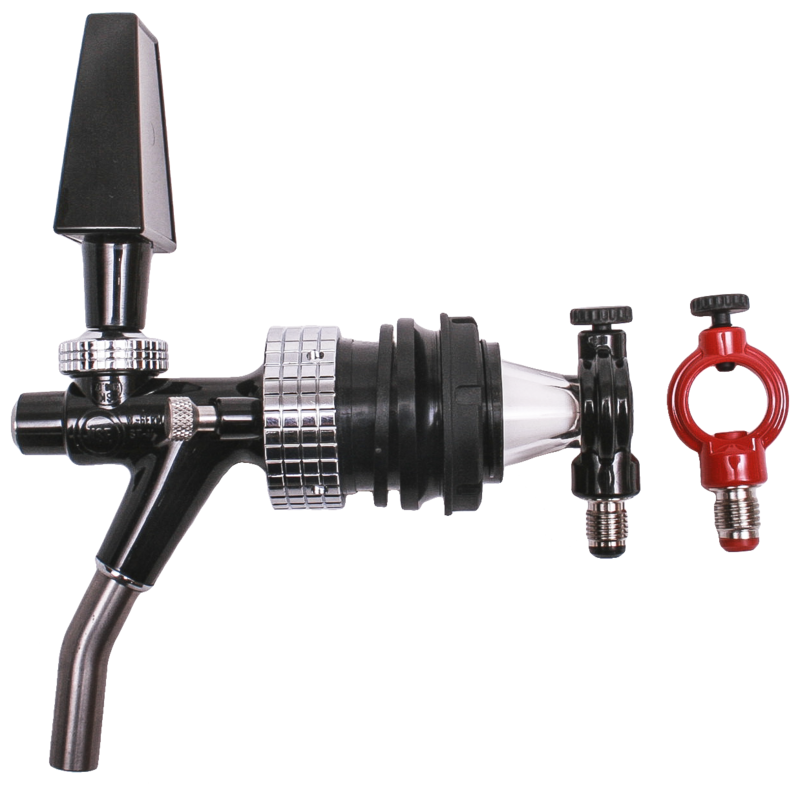 Modern innovative design that will enhance the way you pour your nitrogenated beers and coffees. 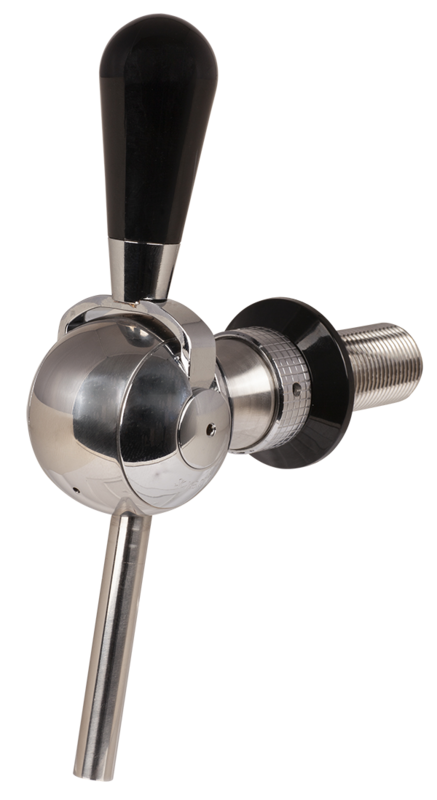 We manufacture premium quality faucets for commercial and home kegerator uses. Click the button below to see our entire line of faucets! Our disconnects are the industry standard! See our entire line of disconnects by clicking the button below. 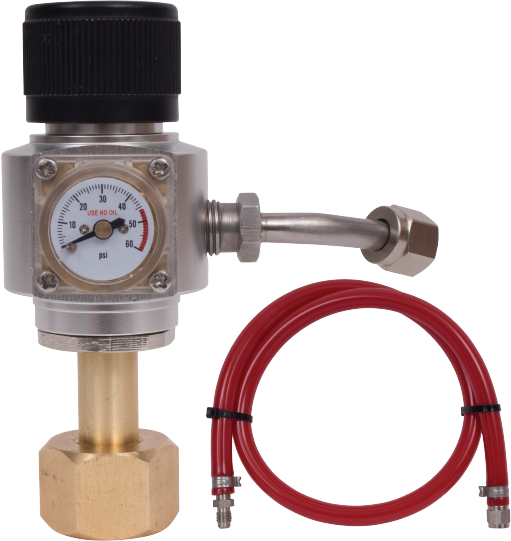 There isn’t a regulator solution more easy to use, compact, and convenient than this! 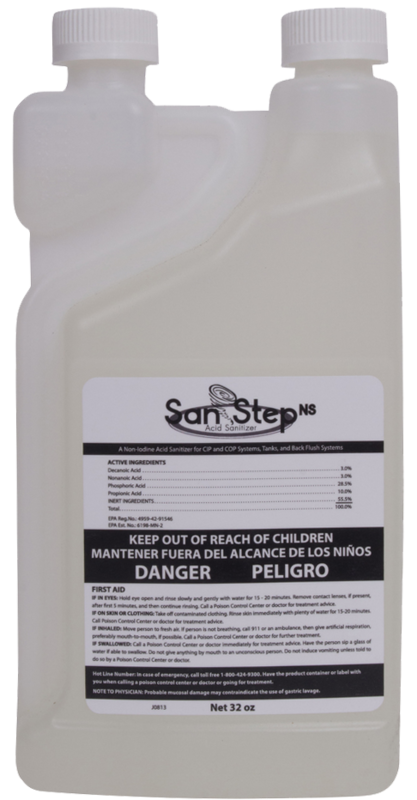 Whatever your Pre Mix requirements are, we’ve got the solution. 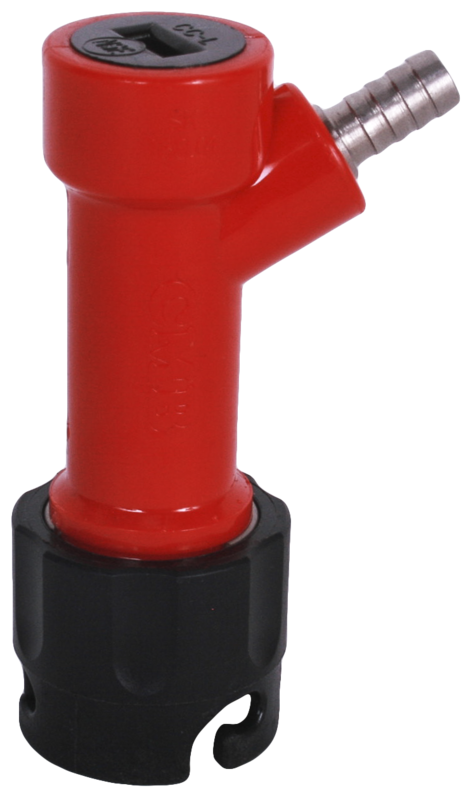 See our entire line of Pre Mix Valves by clicking the button below! 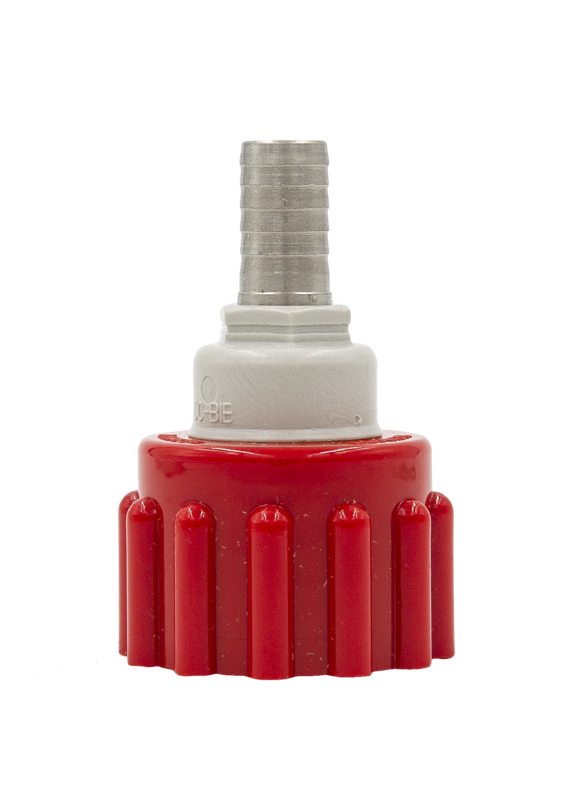 See our full selection of BIB Connector solutions!